that will turn your home into a nest of comfort. trust none other than Prudhom Heating & Air Conditioning. repair, help is only one call away. Call us to set up an appointment. Whether it’s heating or air conditioning, Prudhom Heating & Air Conditioning in Oklahoma City has every HVAC product you need for your home or business. We offer a huge range of air conditioning and heating systems from Carrier. All our products are energy-efficient so that you can enjoy comfort indoors no matter the season. Check out our HVAC products today, and we’ll guarantee you that we have something that perfectly matches your needs and budget. For more inquiries about our HVAC products, call or email us today. Prudhom Heating and Air Conditioning is an Oklahoma City HVAC company that provides all-around service for all your HVAC needs. We sell and install quality Carrier products which can withstand the challenges of the changing seasons. Our highly-trained and experienced technicians master the art of installing and servicing your heating and cooling units for maximum performance, improved indoor comfort, and bigger savings on your energy bills. We provide peace of mind to all our residential and commercial customers. 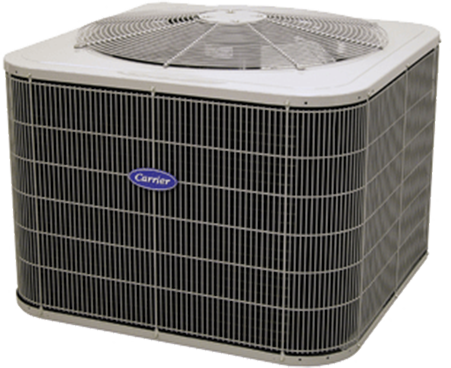 We specialize in the installation, repair, and maintenance of the finest Carrier products for both cooling and heating. Our HVAC preventive maintenance service brings your units to a whole new level of performance and dependability, reduces energy cost and optimizes your equipment’s life. With our trusted HVAC contractors in the Oklahoma City, you can rest easy knowing that the best company in town handle your HVAC systems. Having an HVAC company in the OKC area to take care of all your air conditioning and heating needs shouldn’t mean that you’re working with an ordinary shop that cuts corners. 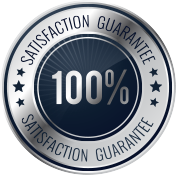 Our expertise in heating and cooling for 100 + years allows us to deliver genuine and dependable service when it comes to all things HVAC. Prudhom Heating and Air Conditioning exists to help you achieve the best comfort in your home or business. Get to know us more by scheduling an appointment with our staff. We’re hoping to meet you soon.